In our aim to provide pathology excellence, Lancet Laboratories have made the following links available for reference. These links connect to websites that are maintained by their owners. 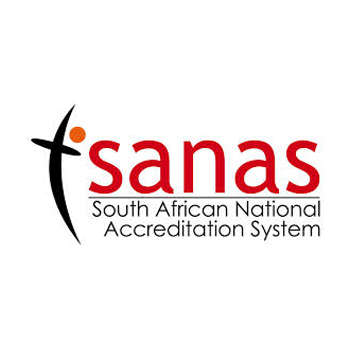 The South African National Accreditation System (SANAS) is recognised by the South African Government as the single National Accreditation Body that gives formal recognition that Laboratories, Certification Bodies, Inspection Bodies, Proficiency Testing Scheme Providers and Good Laboratory Practice (GLP) test facilities are competent to carry out specific tasks. Lancet Laboratories is accredited by SANAS to ISO/ISE guideline 17025, and adheres to International Standards of Good Laboratory Practice (GLP). The physicians guide to laboratory test selection and interpretation. 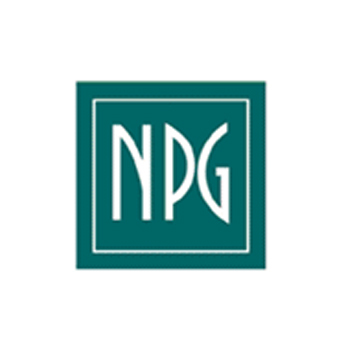 The National Institute for Communicable Diseases is a major global player in infectious disease intelligence. 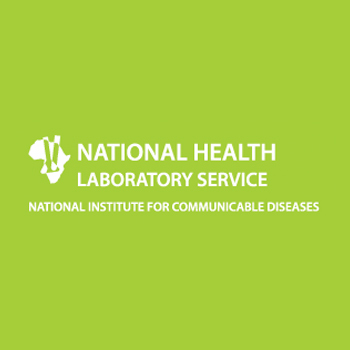 The NICD is a resource of knowledge and expertise in regionally relevant communicable diseases to the South African Government, to SADC countries and the African continent. The NICD assists in the planning of policies and programmes and supports appropriate responses to communicable disease problems and issues. Your most discreet, safe and convenient home tests. UDoTest’s advanced molecular self-collection screening tests are conducted within the comfort of one’s home. 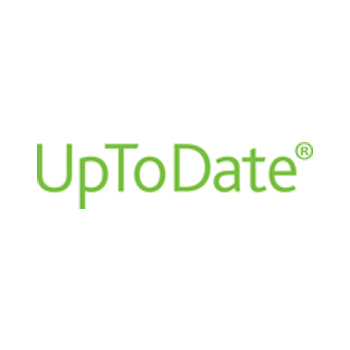 UDoTest offer a full end-to-end screening solution that is easy, fast and as accurate as clinician screening. 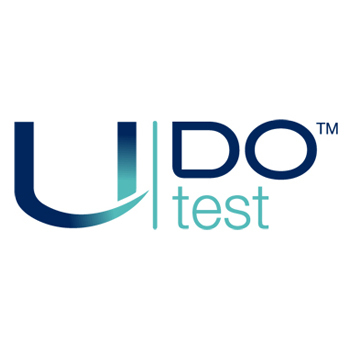 UDoTest provide a safe and discreet environment, where individuals can learn about, receive and conduct their screening test in. The UDoHPVTest™ allows ladies over the age of 29 to test themselves for Human Papilloma Virus or HPV; the same virus that can cause Cervical Cancer. This test along with the unique service that we offer is a world-wide new standard for Cervical Cancer screening. 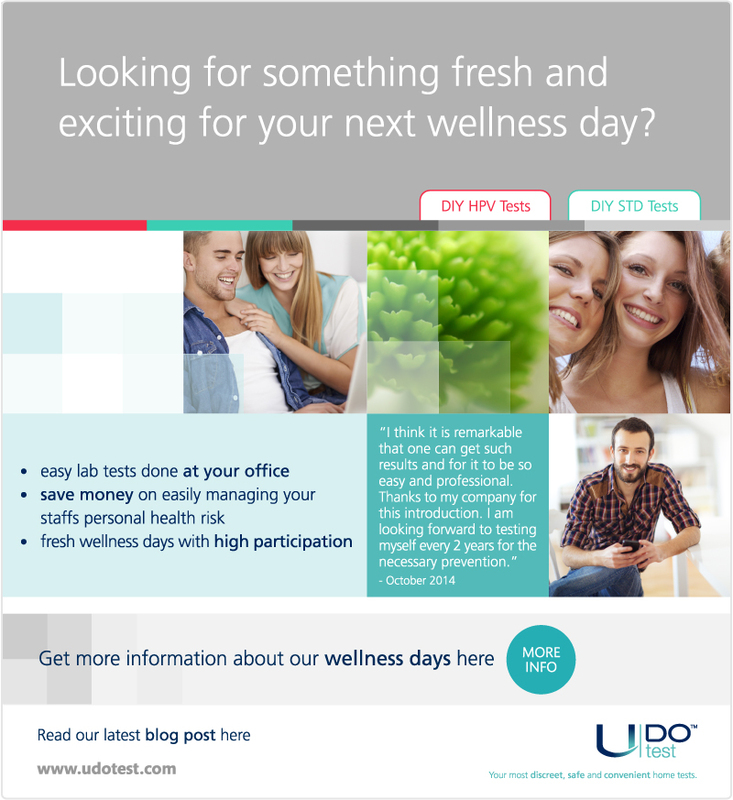 The UDoSTDTest™ is also a unique urine-based STD test that provides accurate results when screening for two of the most prevalent STDs, such as gonorrhoea and Chlamydia. This test is for men and women aged 18+. Are you looking for something exciting for your next corporate wellness day? 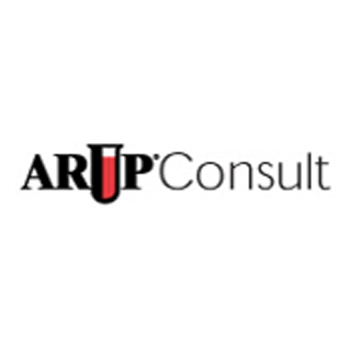 Click here to see what we have to offer.